IGA over Politics - Discussing Politics in Social Media. You are here: Home / Opinion and Editorial / IGA over Politics – Discussing Politics in Social Media. 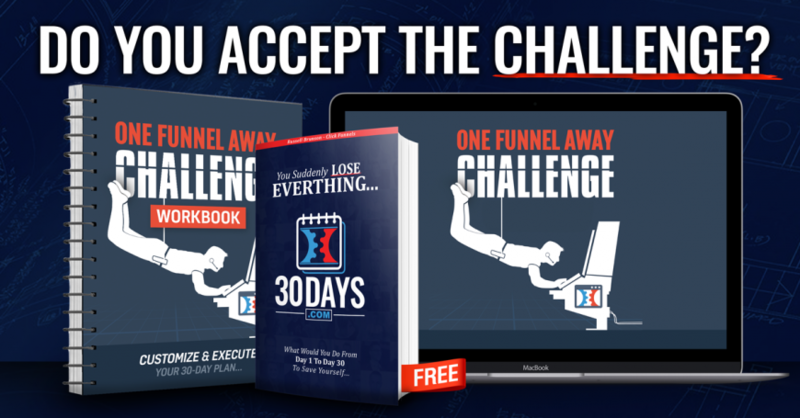 Following up to the 30-day challenge invitation, there is still just shy of 20 days before the challenge starts. 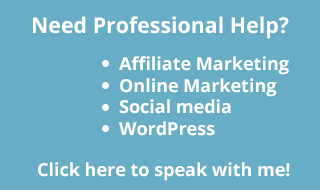 There are 30 bonus interviews with a workbook each where you can get started. Then when the challenge kicks off, the daily tasks and assignments will be released. In the meantime, I thought about the things I need to do to set my mindset in the right place. I want to focus on important stuff for the challenge. Today's current political climate sometimes makes that difficult, so here's my new take on that, in the video. Do you agree with my perspective? why, or why not? If you want to join the challenge, then you can join using this link. Or click here to watch my previous video about how to join, what to expect, and see me going through the registration process, go here on Youtube. I tried to show how it works and some thoughts I had during the enrollment process, all in the video. The challenge comes with a package so I recommend you enroll soon so you get that stuff right away and have it ready when the challenge starts. Instead of waiting for it to arrive after the challenge starts. Remember, February 25. 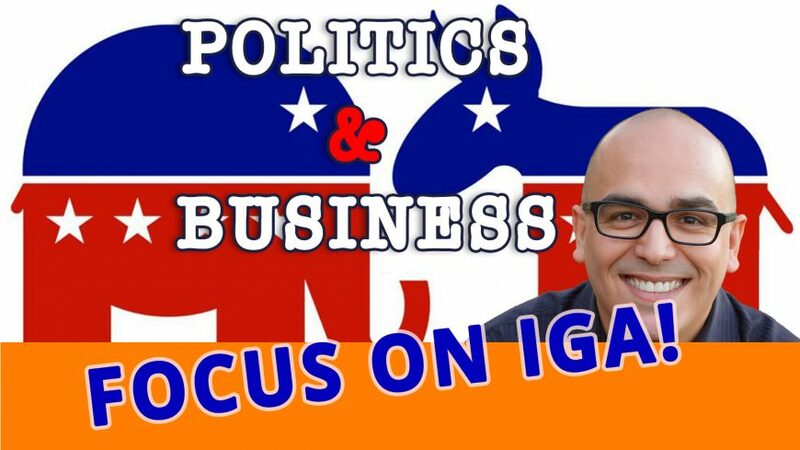 In any case, here's my video about Politics, Business, and IGA. You do know what IGA is right?